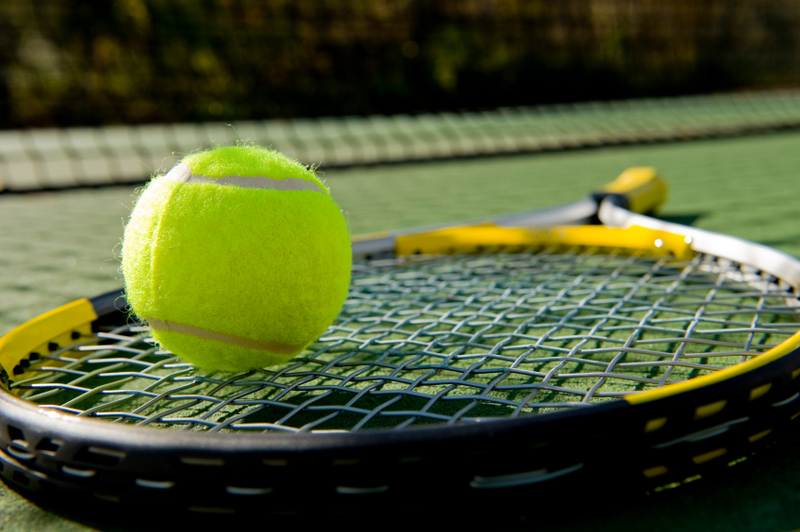 How Can Tennis Players Overcome These Mental Roadblocks to Success? Tennis is a unique sport for a couple of reasons. First off, they call it the “sport of a lifetime” because you’re able to play and enjoy it for virtually your entire life. However, it’s also different from many other sports because for the most part (unless you’re part of a doubles team), everything is up to you. Knowing that the results you get – whether positive or negative – is a direct effect of how you go about your business can be intimidating. And just like any other sport, it’s important for tennis players to not just train their bodies, but also train their minds for success. Everybody will experience negative self-talk at one point or another. The key is to know what needs to be done to overcome it so you can reach your goals on the tennis court. Three mental roadblocks to success that can be rather common include laziness, fear, and doubt. What exactly are they, and how can you move past them to get to where you want to be? We see all the time – and not just in tennis, but in most things in life – that it’s easier to stay comfortable instead of stretching a little bit. But progress doesn’t usually happen unless you get outside your comfort zone. It’s easy to view laziness as something physical, but it’s actually a state of mind that you have to fight. 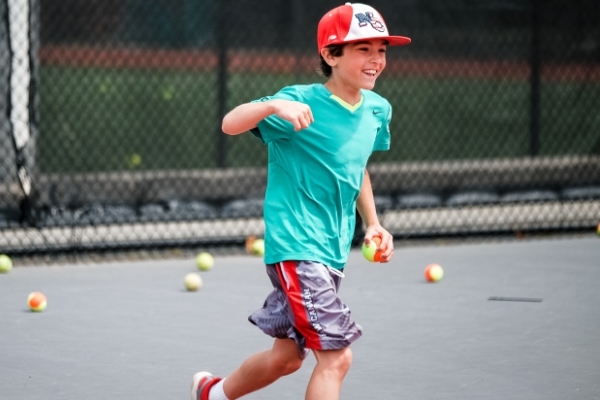 Whatever your goals are as a tennis player, most of them may not be easy. But if it was easy, then everyone could do it. The willingness to put in the work necessary to reach new heights as a tennis player and competitor will separate you from others around you. Fighting laziness isn’t just a one-time thing, though. Beating that feeling is sometimes a daily fight, and how you go about doing so is completely up to you. Does it involve reading a passage from a book, listening to certain music or watching a video that motivates you, or something else? Whatever that is, find it and use it to help you reach the goals you have for yourself. Similar to laziness, fear is something that we create all by ourselves. It’s easy to experience fear in any situation, but especially in tennis when all eyes are on you in a particular match or tournament. Instead of focusing on the negative thoughts and fear, though, shift your focus to visualizing success and how you’d go about defeating any opponent stepping in front of you. You are what you think about. If you think about the fearful things in life, that’s what will consume you, but if you decide to think and focus on other things, you’ll be able to take control of what’s in front of you. There no room for doubt in tennis. The second you start doubting your ability to perform in any certain situation, you’ve put yourself at a disadvantage. This is when trusting the process is incredibly important – if you’ve spent time defeating laziness to train while also defeating fear when coming up with a tournament strategy, the rest will usually take care of itself. Another good strategy is to remember past matches where you found success in a difficult situation. That’ll help build up your confidence. 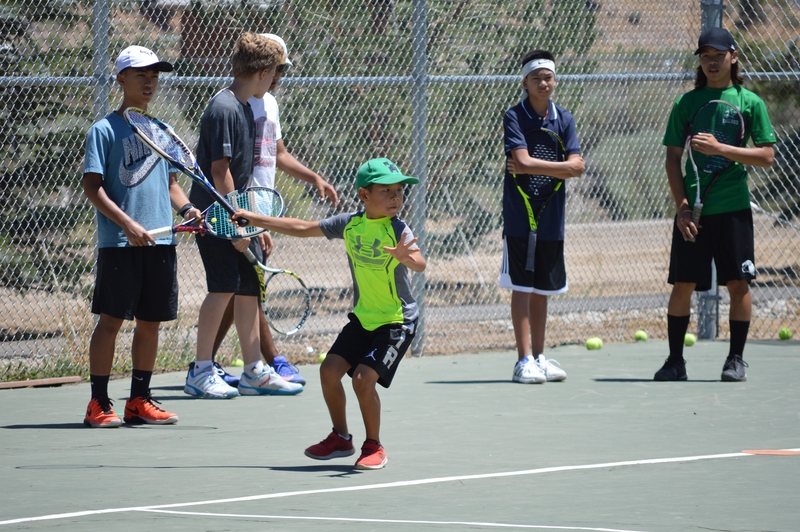 In addition to physical training at our adidas Tennis Camps, our coaches will also spend time with each camper to focus on mental edge training to help you take your game to the next level. Find a camp near you today to make your summer one you won’t forget! 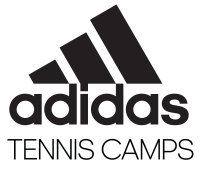 Interested in signing up for an adidas Tennis Camp this summer? Click here to find a camp near you and receive more information.